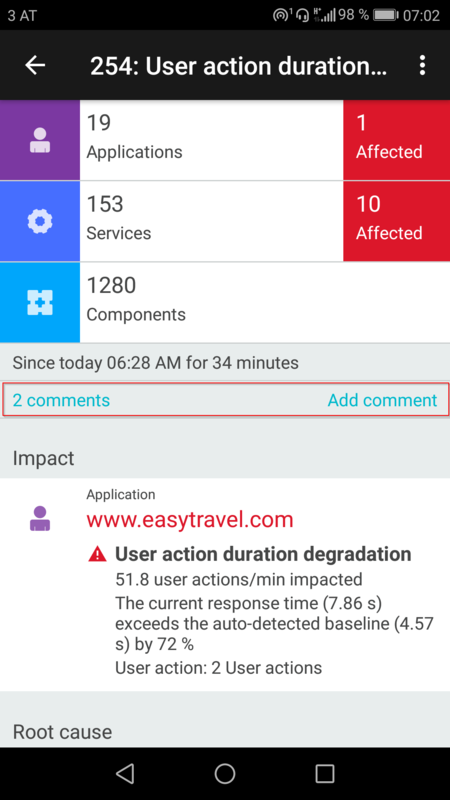 The Dynatrace mobile app provides a convenient way of receiving push notifications about Dynatrace-detected problems directly on your mobile device. Automatically detected problems show impact and root cause and have a lifespan that begins with the detection and ends with the resolution of an abnormal situation (for example, a baseline violation). The mobile app allows you to follow the problem lifespan in real time and to react to changes in problem impact or severity. 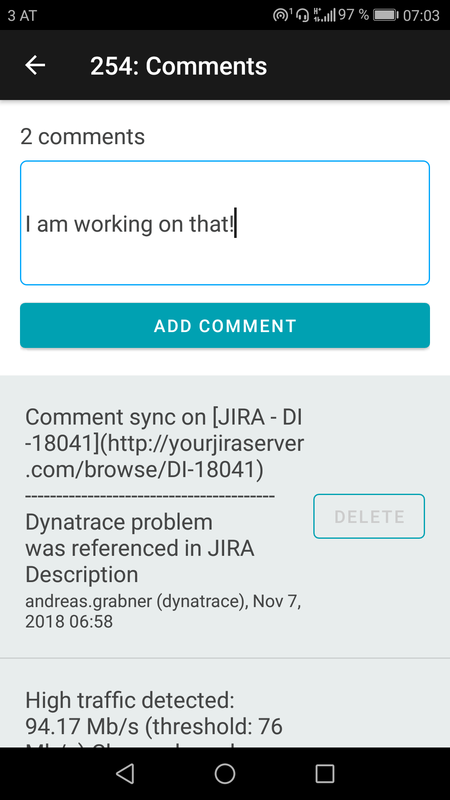 In our latest release of the Dynatrace mobile app, problem-related user comments are now displayed for each selected problem. 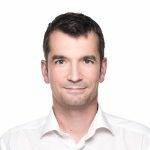 A click on a problem shows how your team is collaborating on fixing the issue, even if an automatic remediation has been triggered by Dynatrace. See the screenshot below, which includes two logged comments. You can add a new comment to an existing feed of problem comments or simply review the comments to see what’s going on in terms of team activity. The comment feed of example problem 254 below shows that JIRA-xMatters integration automatically created a JIRA ticket and even provided a link to the JIRA ticket. 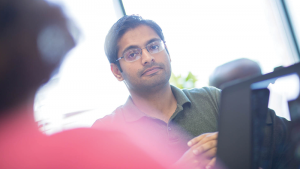 With the ability to review and contribute to both team communications and automated event notifications related to Dynatrace-detected problems, you can easily stay up to date about current problem remediation activities and quickly add mission-critical information directly from your mobile device. The Dynatrace app is available for download from the iOS App Store and the Google Android App Store.